This entry was posted in Adjustable Rates, Before you start looking for a home!, Borrowers, Broker, Broker Sandy Flores, Buying, California, California Home Sales, California Schools, Conventional Loans, Credit, Deed in Lieu of Foreclosure, FHA, FICO Score, Financing, Foreclosure, HARP, Investment, Leaders, Leading your way Home!, Loans, Los Angeles, Money, News, Orange County, Real Estate, Refinancing, San Diego, Sandy Flores, Sandy Flores Blog, Savings, Schools, Selling, Short Sale, Short Sales, SoCal, Southern California, Why this is a great time to sell your home?, Why to check on your Interest Rate & APR and tagged Bankruptcy, borrowers, Broker, Broker Sandy Flores, california, California Real Estate, Credit, Debts, Distressed Borrowers, extenuating circumstances, Fannie Mae, Federal Housing Administration, FHA, FICO Score, Foreclosure, Freddie Mac, HAFA, HARP, Home, homeownership, Income, InvestRE, Keep your home California, Leading your way Home!, Loan to Value, loans, Making Home Affordable, MHA, Mortgage, Opportunities, Pre-foreclosure, Protect Yourself from Scams, Realtor, Record Number Reached Refinancing Under MHA - HARP, Refinancing, Sandy Flores, Sandy Flores Broker, short sales. Bookmark the permalink. 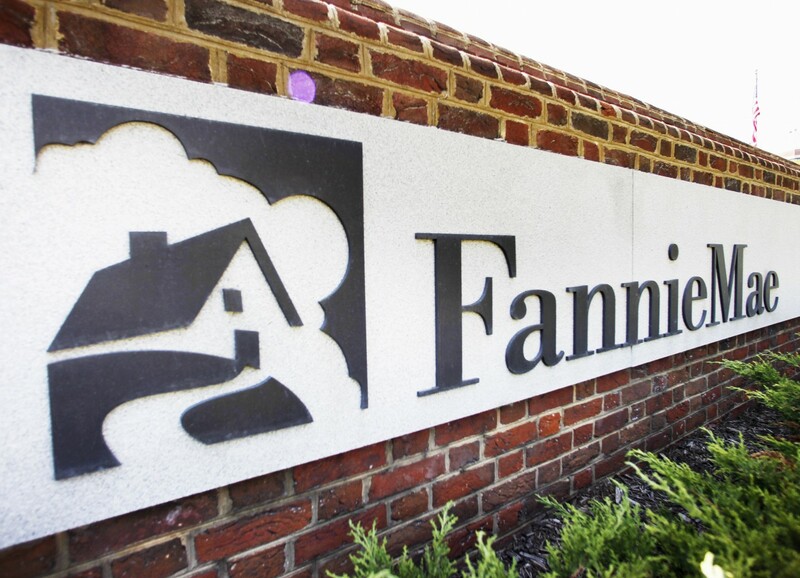 ← Fannie Mae reduce periodo de espera en la compra de propiedades a prestatarios afectados por la crisis hipotecaria. It is somewhat of a punishment to have to wait at all to buy a house again after a short sale or foreclosure. Home prices are on the rise and getting back into a home now will elevate your Equity and your attitude in a positive way. When they speak of extenuating circumstances that comes down to literally the underwriters discretion of those circumstances. we have developed a program that will allow people to get back into their home immediately with no waiting period at all it does require 20 down payment and is allowed in specific states in the United States. Feel free to contact me to see what your optios are for now or in the future.